« Can anyone be a leader? A lot has already been said about “Doing Agile versus Being Agile” so there’s no need to keep repeating – or is there? Constantly repeating something to teams doesn’t usually make you very popular! But there can be a need to give regular reminders in areas that are important. How we work and the culture we are aiming to maintain is an important area should never get forgotten. The working environment can be a busy and stressful place, it’s at these times that we can forget how we should do something for the sake of just getting it done! Before we know it we’re back to our old ways as old habits die hard. 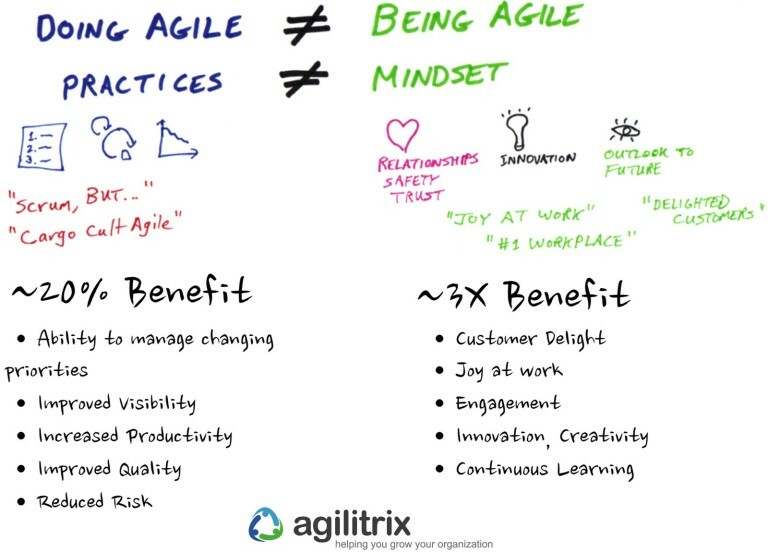 For me the mindset here is key because you have people/organisations who think they’re doing agile, but aren’t. This only causes confusion over what the organisational culture should be! 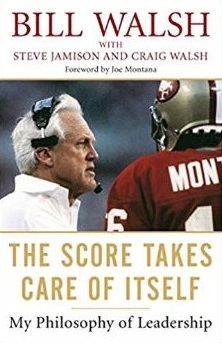 Of course there are practices that teams should adopt but there is more to it than that. The agile mindset needs time to develop for all stackholders, with a consistent understanding, otherwise a unified approach is near impossible! As I’ve said, having reminders of the agile mindset reinforces the culture and helps re-focus priorities so teams can continuously improve and be rewarded with the real benefits. Kick-off meetings are a good place to do this as you have the attention of the team and the vision/goal for the next period is being presented. This can encourage innovation and engagement that every team needs…along with some joy too!